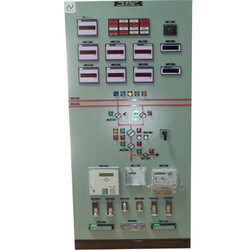 With a modest beginning to offer control, protection and automation solutions in the field of power system protection, "Avana Electrosystems Private Limited", has contributed immensely to the field of power system. The dedicated team of the company has well experienced engineers and technicians who have expertise in the field of design, manufacture of Electromechanical Relay,Numerical Protection Relay and Control and Relay or Protection Panel. 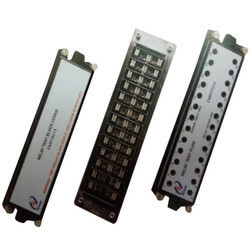 Manufacturer of a wide range of products which include electromechanical auxiliary relay, electromechanical master trip relay hand reset type, electro mechanical electrical reset trip relay and electromechanical master trip relay self reset type. 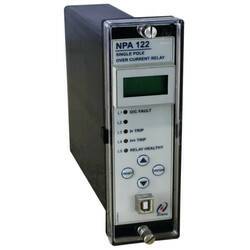 Our product range includes a wide range of single pole current relay, numerical frequency relay, numerical dual slope transformer differential relay, numerical ocef relay and numerical ocef relay in dip switch version. 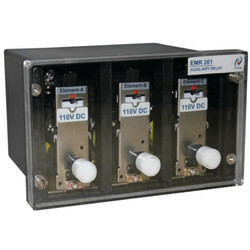 Manufacturer of a wide range of products which include 132/220 kv line or transformer control and relay panel, control and relay panel for 11/33 kv, 220 line or transformer control and relay panel with main1 and main2, busbar protection panel and control and relay panel with bcu. 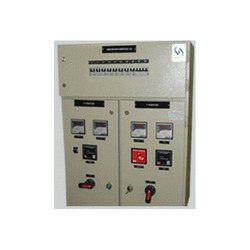 Prominent & Leading Manufacturer from Bengaluru, we offer scada panel and substation automation system. Offering you a complete choice of products which include realy test block cover. 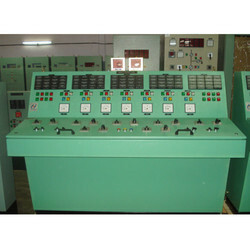 Leading Manufacturer of control desk panel from Bengaluru. 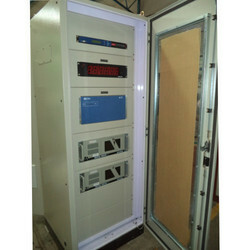 Offering you a complete choice of products which include lt distribution board panel.